Strategic sourcing ranges from purchasing activities in supply chain management to applications in non-traditional areas such as services, finance and capital. Strategic sourcing will offer your business greater budget flexibility, control and helps to reduce and avoid peripheral or "non-core" business expenses such as excessive taxes, high production or labour costs. Whilst building Asia and Asia Pacific as your new distribution market MonoPool Asia can also review your strategic souring process and help develop a customised sourcing plan that will include the Asian opportunities for competitive sourcing. MonoPool Asia ensures that your margins grows on all levels possible. 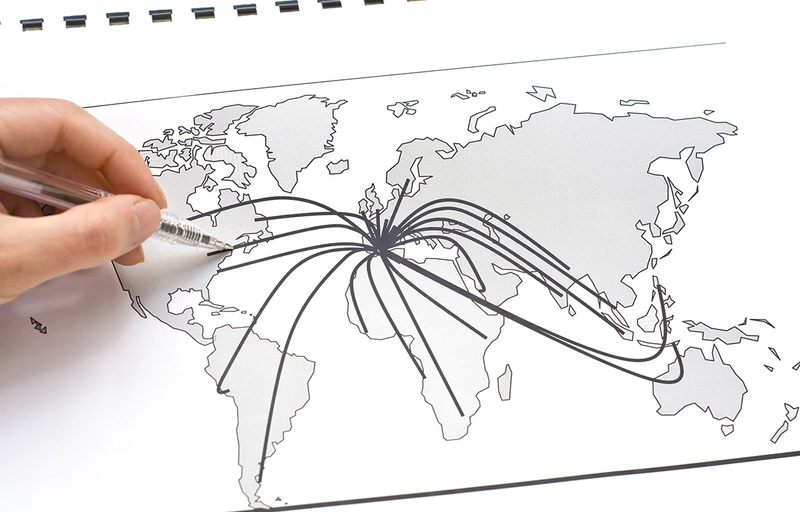 Sourcing in low-cost countries can give your company an additional international competitive edge. It also adds another dimension to your investment in Asia and Asia Pacific. MonoPool Asia managers take primary responsibility for identifying, negotiating and developing key suppliers in low cost countries across sourcing categories. We will ensure Asia and Asia Pacific is worth your while through exporting and sourcing of goods. It is important to have trusted partners on-ground in Asia and Asia Pacific for quality control, process improvement and trouble shooting. MonoPool Asia contract negotiation expertise and quality control mechanisms will provide you peace of mind and security utlising low cost country based sourcing — ensuring smooth supply chain management. Business process outsourcing helps your company to only pay for the services you need, when you need them. Outsourcing reduces the need to hire and train specialised staff and limits operating expenses. From call centres to accounting services MonoPool Asia helps identify and source the most cost-effective service for your business.